Securabike is proud to be associated with a number of community or charity based cycling events. This means that Securabike will either donate or provide at minimal cost, bicycle parking facilities at the start or end of a community ride. The advantage of this for event organizers is that Securabike are able to organize the installation and pick up of the equipment. It is just one aspect of community events that can be taken care of by others. 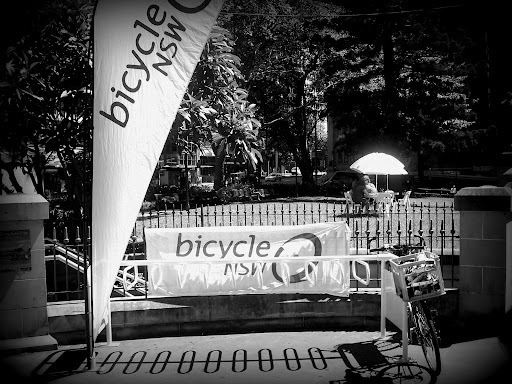 We would urge any event organizers considering the provision of bicycle parking at the beginning or end of an event to contact our offices to see what might be available in their area as the availability of our bike hire program is more popular in some states than others. In addition to bicycle parking, we are able to locate a bicycle repair station which would include some basic tools and importantly a bike pump for cyclists to make any minor modifications to their bicycle before, after or during an event.